West Ranch High School has a Safe School Plan which includes disaster preparedness and evacuation procedures. The safety of our students at West Ranch High School is always a top priority. 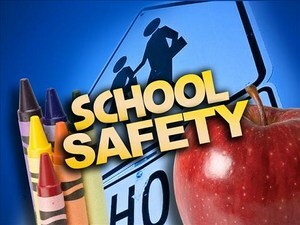 West Ranch High School has a Safe School Plan which includes disaster preparedness and evacuation procedures. If an emergency occurs during class time, teachers will guide their classes to the evacuation area on the soccer field at the rear of campus. If there is an emergency before classes begin, during brunch, lunch, or after school, students are always to report to their 4th period class, regardless if it is a day in which they attend their odd or even classes.